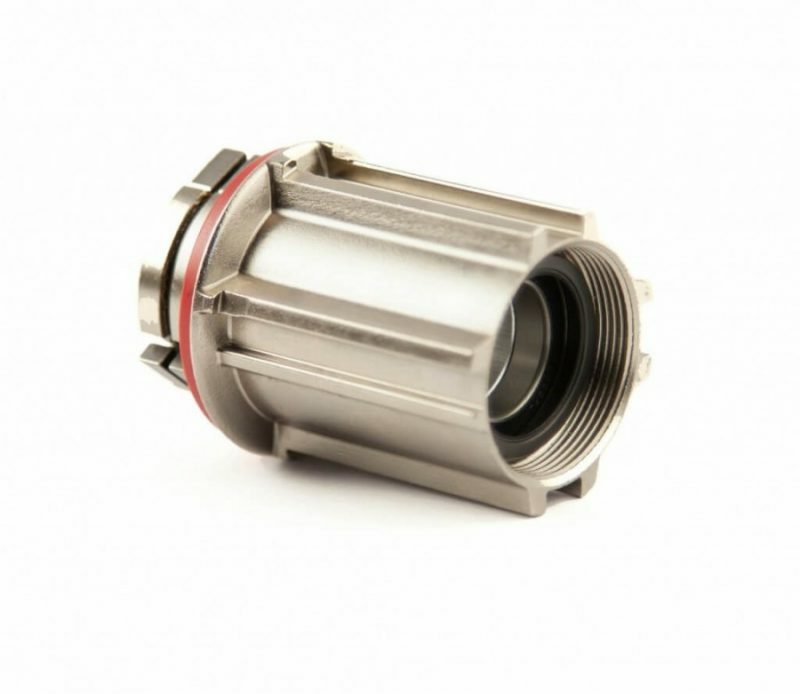 The PowerTap Freehub Body Kit allows you to convert your PowerTap G3 Hub to be Shimano and Campy 11-speed compatible. 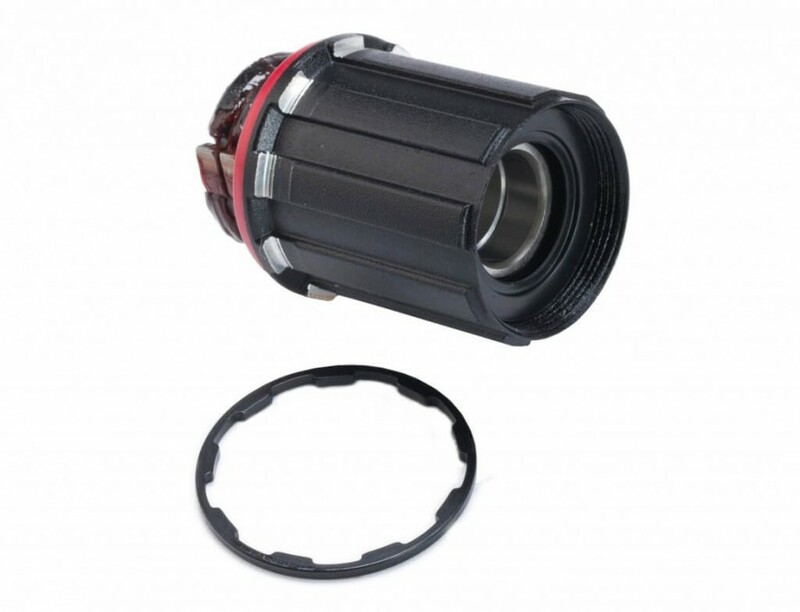 The Freehub Body Kit also includes an adapter which allows you to use it with 8-, 9- or 10-speed cassettes. The PowerTap Freehub Body Kit works with 15 mm axles for Shimano. For Campy, it works with either 12 mm or 15 mm axles. 15 mm axles can be identified by the axle end cap configuration. Hubs equipped with 15 mm axles will allow the user to simply pull off the freehub body. 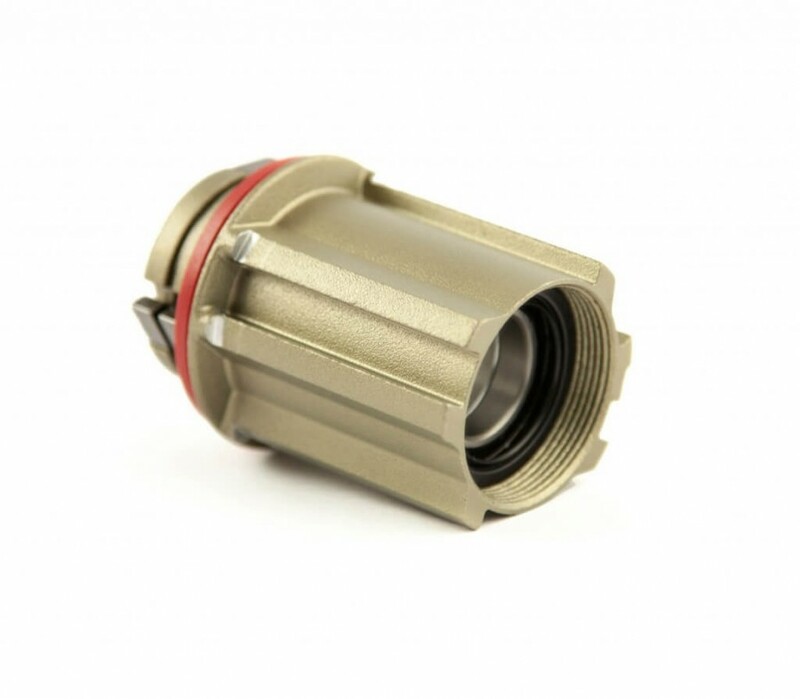 Older 12 mm axle models that require a 5 mm Allen key and a 17 mm cone wrench to unscrew the axle end cap are not compatible with this freehub body kit.